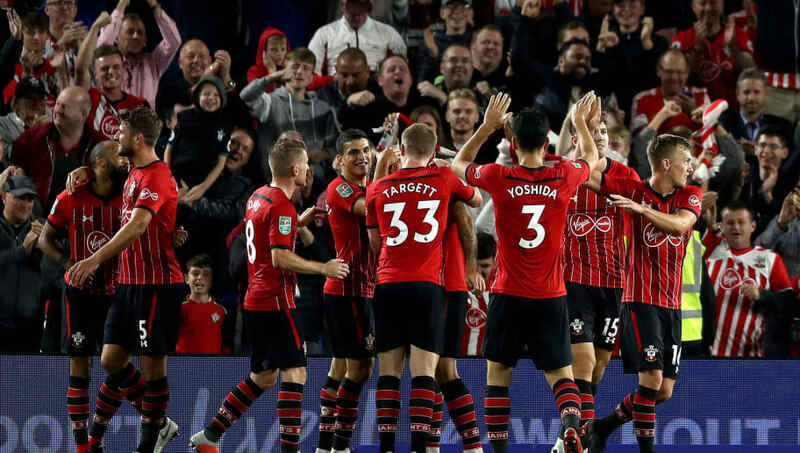 Southampton travel to south London to face Crystal Palace at Selhurst Park on Saturday in the Premier League as Mark Hughes' side look to overcome their early season struggles. The Saints come in off the back of a disheartening last minute defeat at home to Leicester City last weekend and are yet to pick up a win from their opening three league matches of the season. Hughes' men hit back, however, with a midweek win over Brighton & Hove Albion in the Carabao Cup, and will be looking to build on the positives from that win and continue the momentum into their league form on Saturday. Alex McCarthy (GK) - Despite the disappointing nature of Southampton's defeat to Leicester last weekend, McCarthy turned in a decent performance in goal and solidified his status as the Saints' number one in goal. Cedric Soares (RB) - A quality outlet from the right side of defence, Soares will be hoping to make greater attacking inroads at Selhurst Park than he was able to do last weekend when faced with Leicester's Demarai Gray. Jannik Vestegaard (CB) - The summer signing is the man tasked with bringing greater solidity to the Saints' back line and assume the unenviable duties of the departed Virgil van Dijk at St Mary's. Wesley Hoedt (CB) - Alongside Vestegaard, Hoedt will be tasked with shackling the offensive threat of Palace's dangerous front men on Saturday, not least Wilfried Zaha. 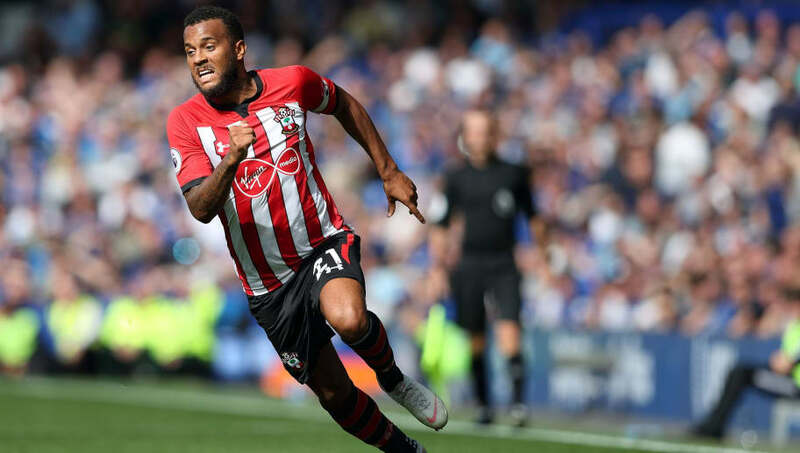 Ryan Bertrand (LB) - Now very much the leader of the Saints' defence, Bertrand is likely to have his hands full with Andros Townsend on Palace's right flank on Saturday. Mohammed Elyounoussi (RM) - An exciting summer signing, Elyounoussi is tasked with assuming the creative role previously assumed by Dusdan Tadic at St Mary's prior to his summer departure to Ajax, and should provide a strong attacking outlet from the right wing. Oriol Romeu (CM) - Left on the bench for last weekend's defeat to Leicester, the Spaniard should return to the fold from the start at Selhurst Park in place of Pierre-Emile Hojbjerg, who was sent off last weekend. 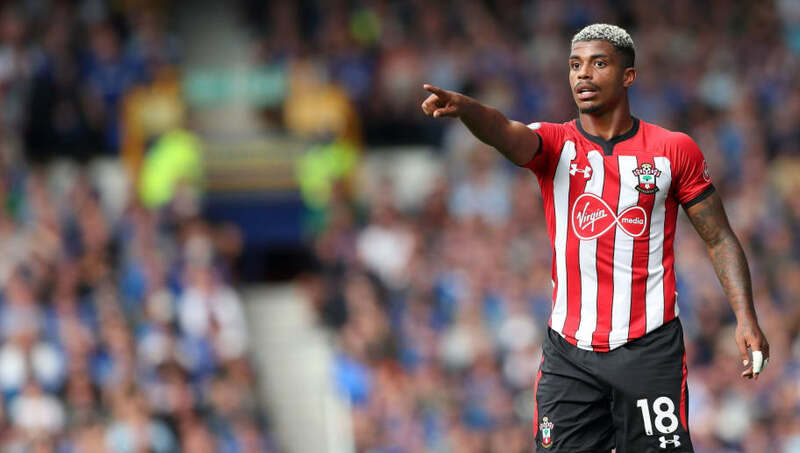 Mario Lemina (CM) - The midfield enforcer is an ever-present in the Saints' engine room and offers great dynamism and presence in the middle of the park. Nathan Redmond (LM) - Unable to produce the kind of inspired attacking moments which he is capable of last weekend, Redmond remains one of Southampton's key attacking threats and will try his luck once more against Palace right back Joel Ward on Saturday. Charlie Austin (ST) - Dropped from the starting lineup in favour of Shane Long last weekend, Austin could be recalled to add a sharper and more direct threat in the Crystal Palace box on Saturday. The striker scored a late winner in the Saints' 1-0 win over Brighton in midweek. 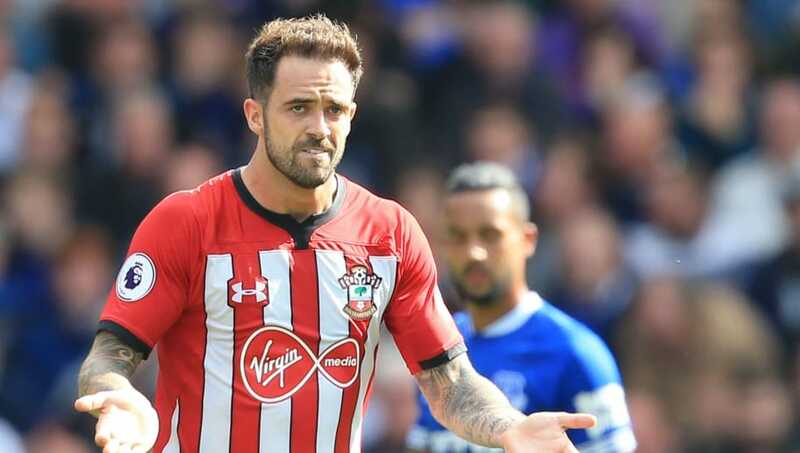 Danny Ings (ST) - Signed from Liverpool during the summer to add fresh impetus to the Saints' attack, Ings has made a strong start to life under Mark Hughes and should continue to spearhead the front line at Selhurst Park.